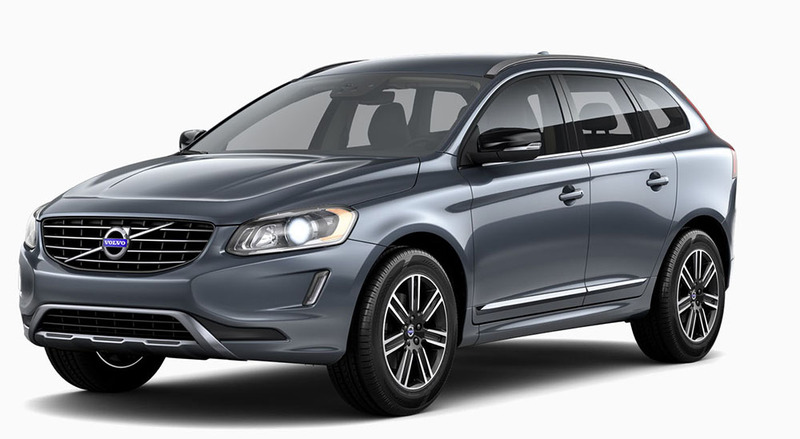 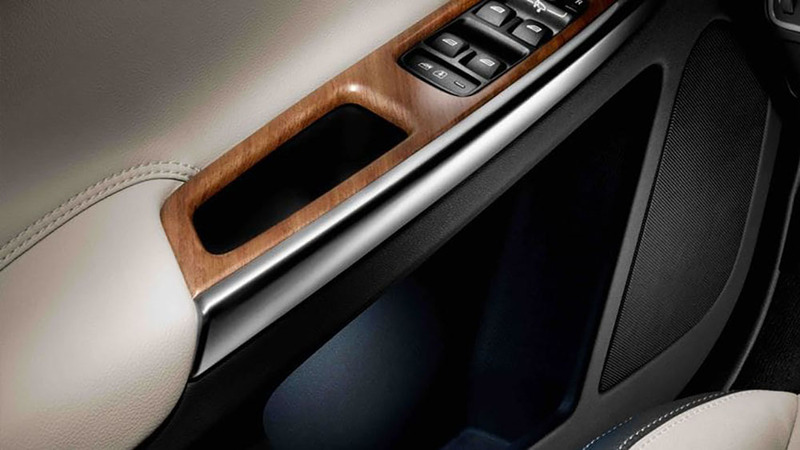 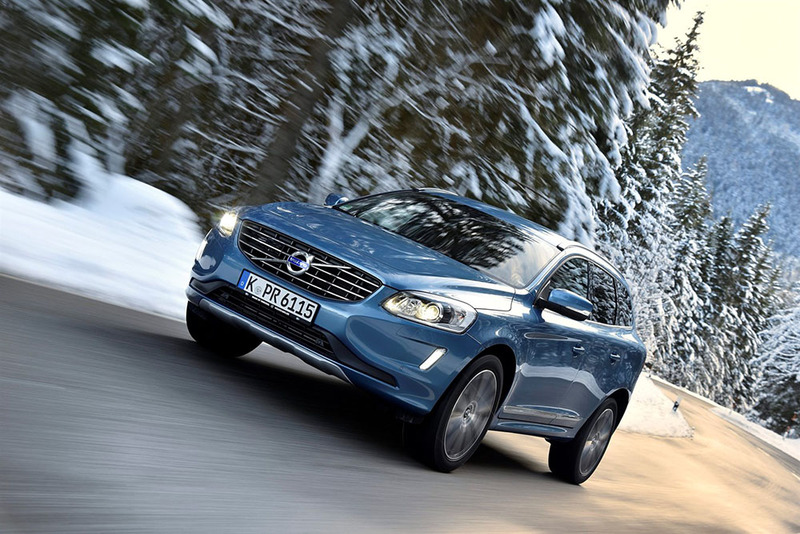 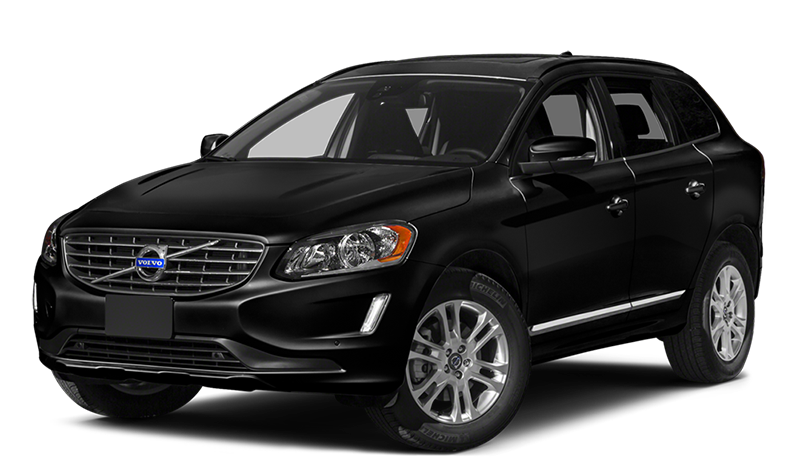 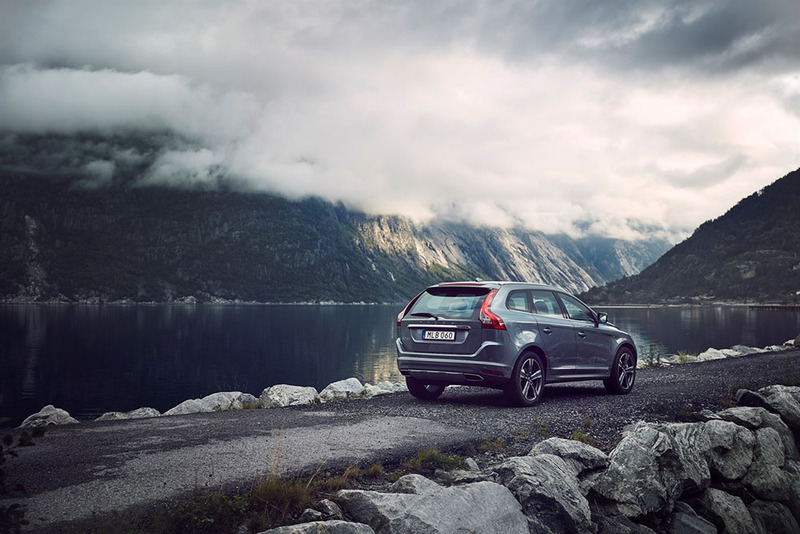 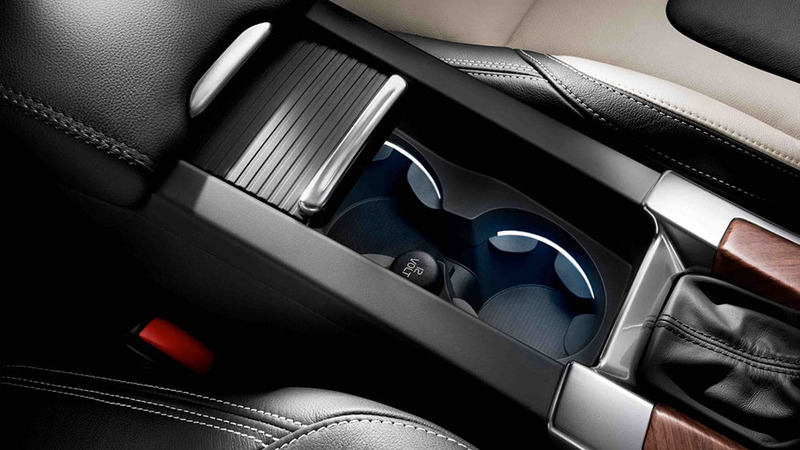 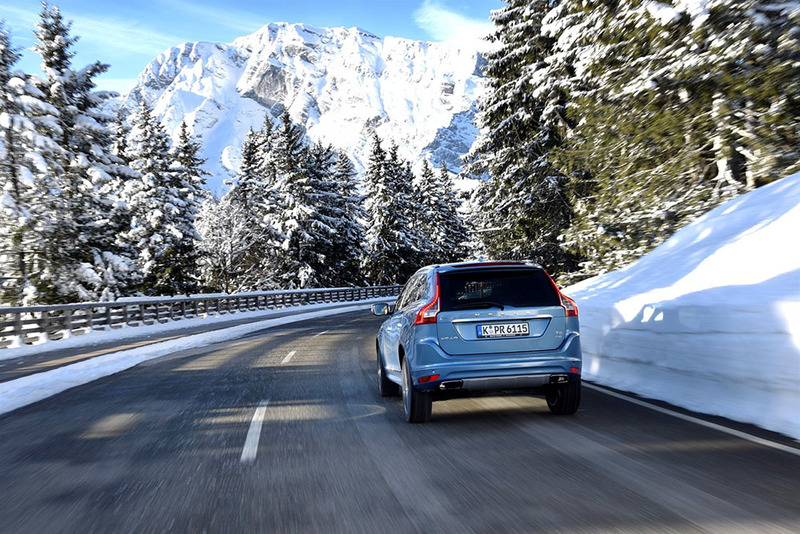 The Volvo XC60 has gained attention for its powerful performance, luxurious styling, and incredible technology. 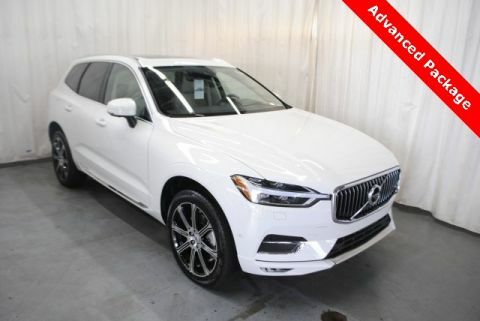 If you’re thinking of purchasing this premium SUV, then you’ve made a terrific choice! 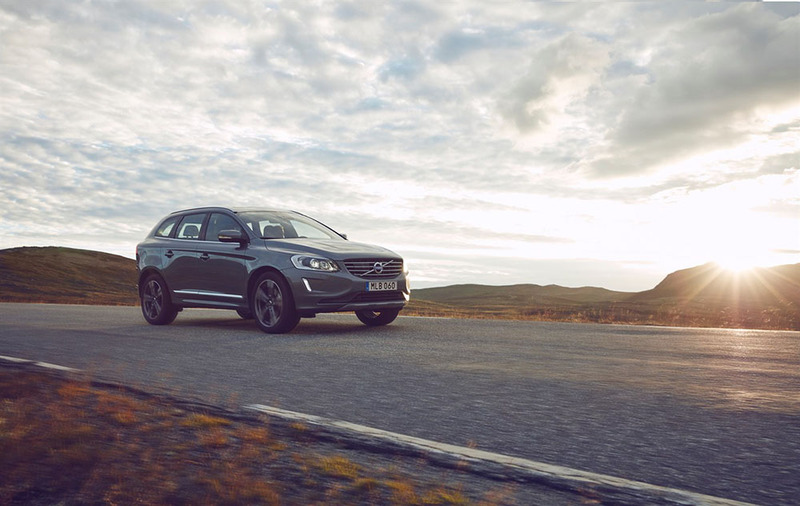 But, which of the Volvo XC60 trim levels is right for you? Check out the new XC60 trim lineup here to find out.